After WWII, the United States of America proposed their way of life, based on an unlimited consumption of land, goods, and energy, as a model for the entire world. Nowadays, this expansionist model has reached its limits. 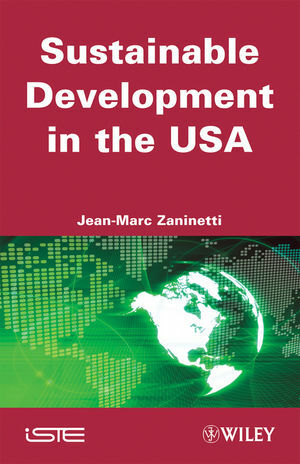 This book provides a comprehensive study of the geographical basis of the American settlements, assuming that part of the U.S. overshooting is related to geography because of harsh climates and the continental size of the Nation, but another part is the result of a cultural habits of expansion and segregation. Urban Sprawl, for instance, is the real Achille's heel of America, because it challenges the cultural revolution required by sustainability. From the continental physiography to the New Orleans – Katrina case, this book explores these issues with maps and charts created with the help of a nationwide multiscalar GIS.